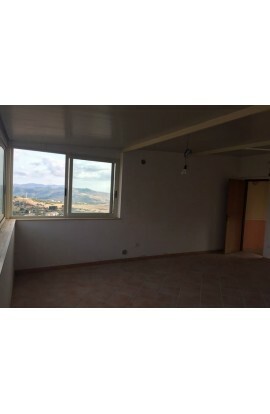 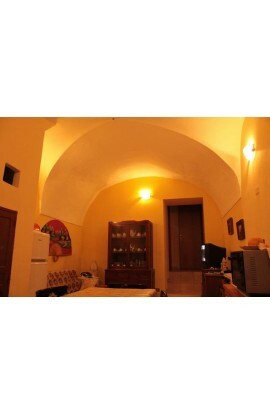 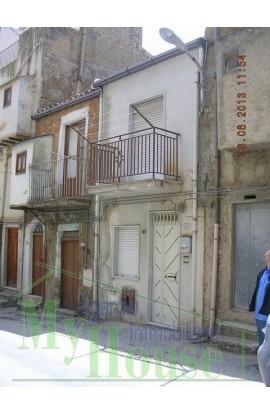 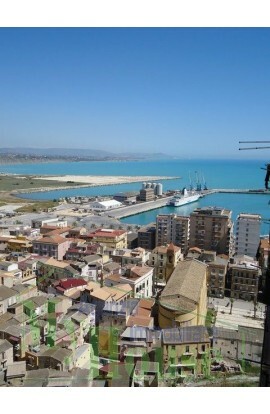 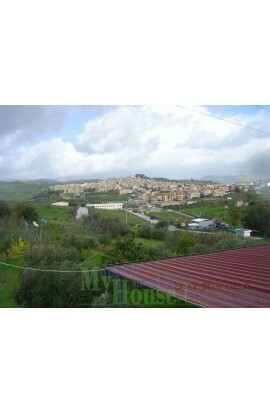 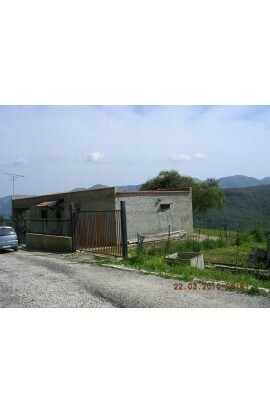 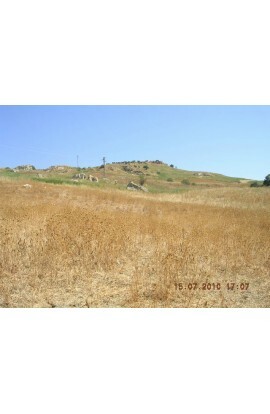 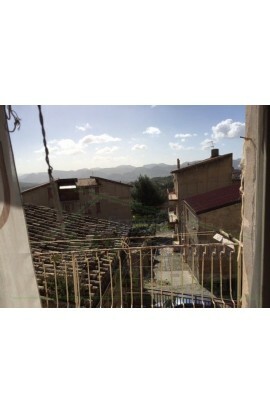 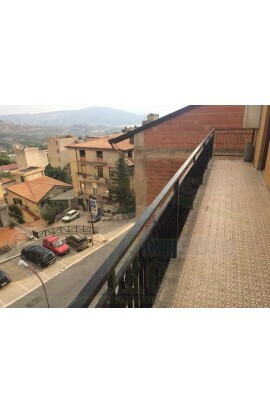 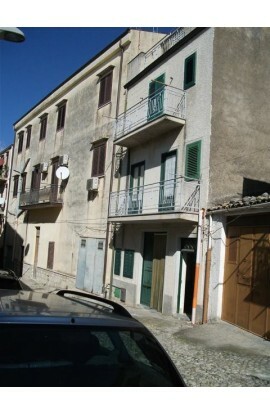 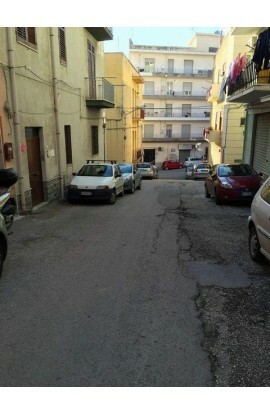 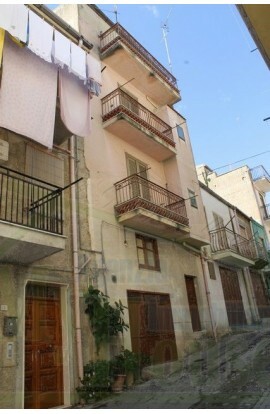 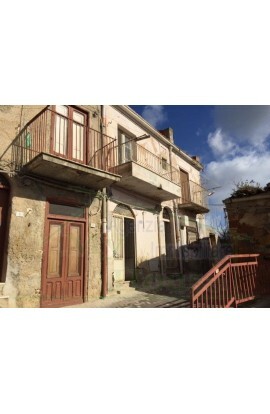 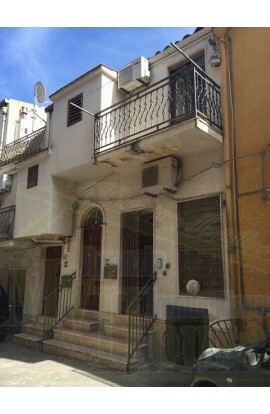 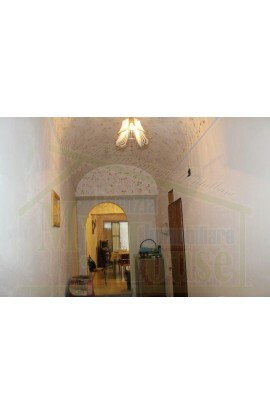 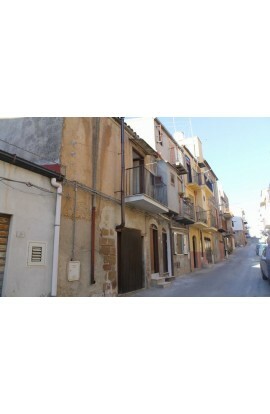 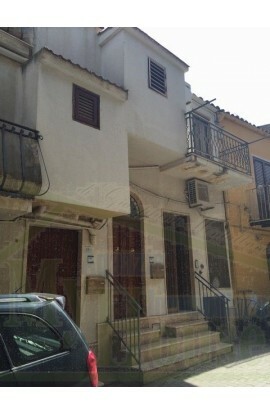 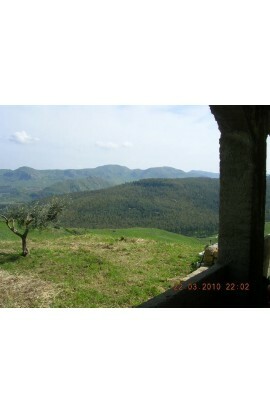 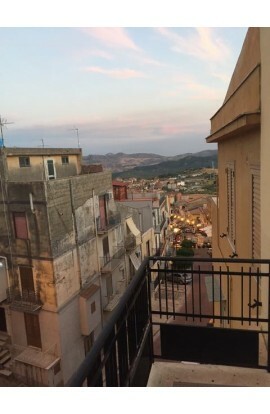 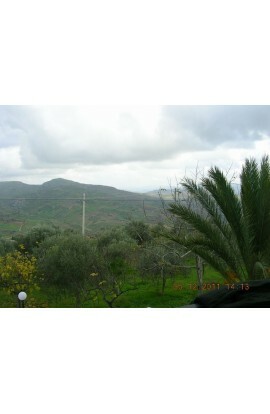 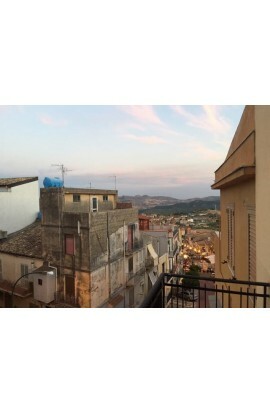 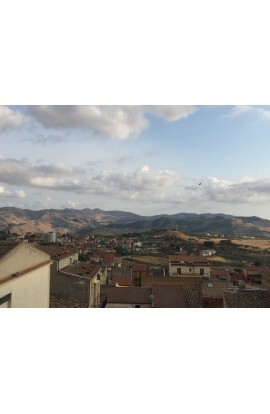 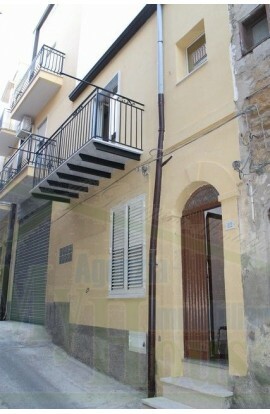 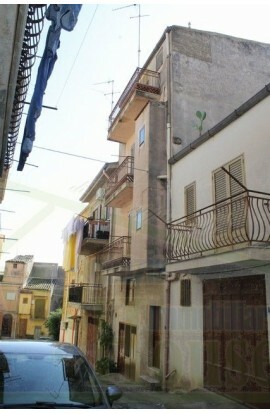 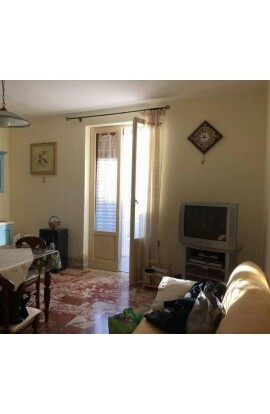 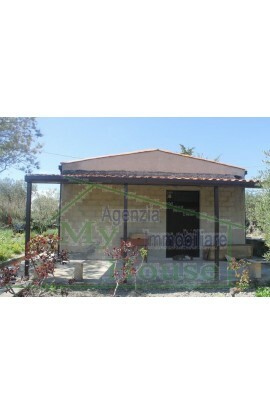 Apartment in the expansion area of Cianciana (AG) situated on the ground floor. 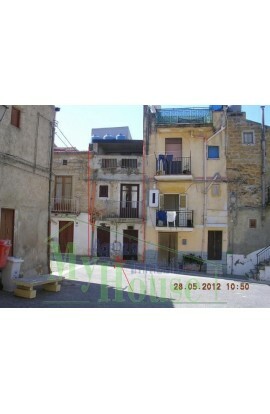 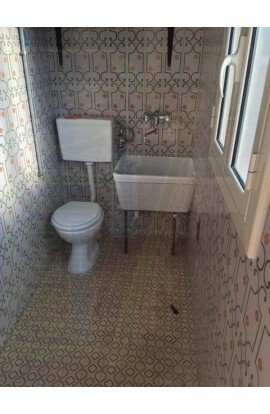 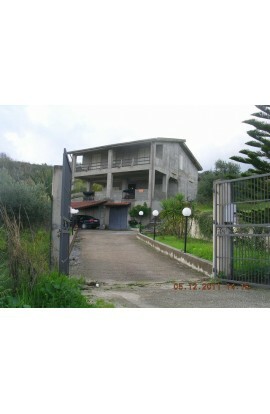 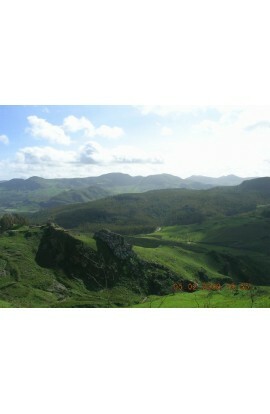 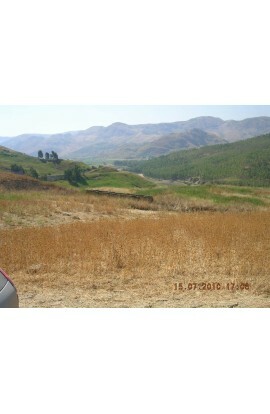 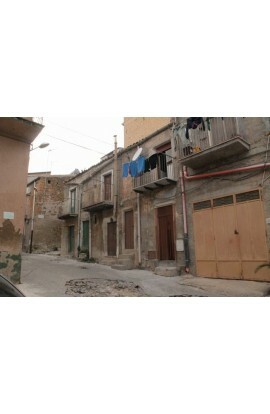 The property comprises of a garage, three bedroom, living room, Fitted kitchen, diner , two bathrooms, large terrace. 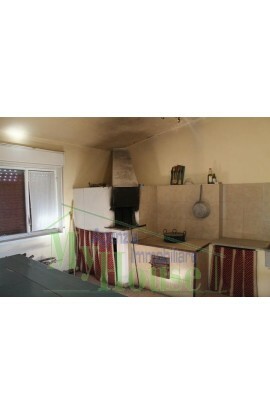 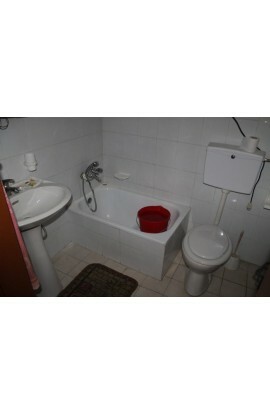 Ground floor with gardens, central heating and covers an area of approx 125 sqm. 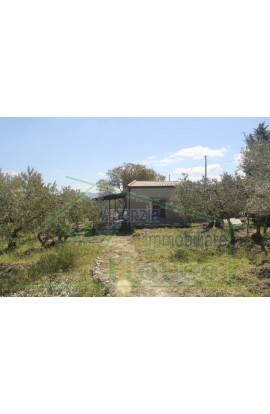 There is also a garage of approx 50 sqm and a garden and a veranda.